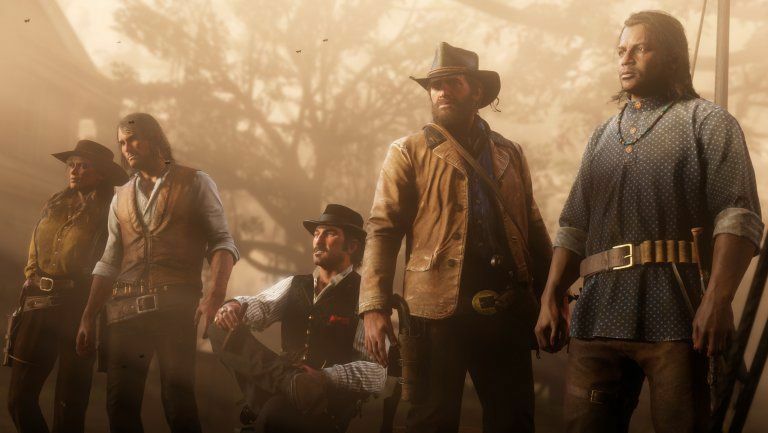 So, we’ve talked about what we thought – but what did you think of Red Dead Redemption 2’s ending and epilogue? Here is what you said. We’ll update this post with more thoughts soon!